In order to maximise benefit for students, this website focuses on the most common debate format for secondary and pre-university educational institutions: the World Schools Debating Championships (WSDC) Format. However, debaters using other formats will also find this site helpful, since the fundamentals of good debating are common across most debating styles. Through this site, I hope that you will find that all issues are indeed Debateable. I also wish to provide as many people as possible with the skills to be “Debate able,” that is, able to debate. Thus, this site will provide an overview and analysis of the various elements of the WSDC format and provide readers with useful information, training tools, in-debate strategies and tips on how Debaters can improve themselves. The best Debaters are those who constantly practise and refine their techniques. Reading books and websites on debate is only half the battle fought. The application of these skills in a systematic and diligent manner is absolutely essential for excellence in debating. Furthermore, every Debater is a unique individual with unique gifts. The techniques and tips recommended in this site should be applied in a critical manner; i.e., with the appropriate modifications to best suit each Debater’s needs. The information presented on this site is the cumulative sum of my experience as a debater, a judge and a coach. I owe much to my own coaches, teammates and students. Without them, all of this information will not be available. In particular, I wish to thank Mrs Geetha Creffield, who was my coach when I was a member of the Anglo-Chinese Junior College team and the Singapore National Debate Team. Without her, some of my fondest memories and most meaningful experiences in debate and in life would not have been possible. 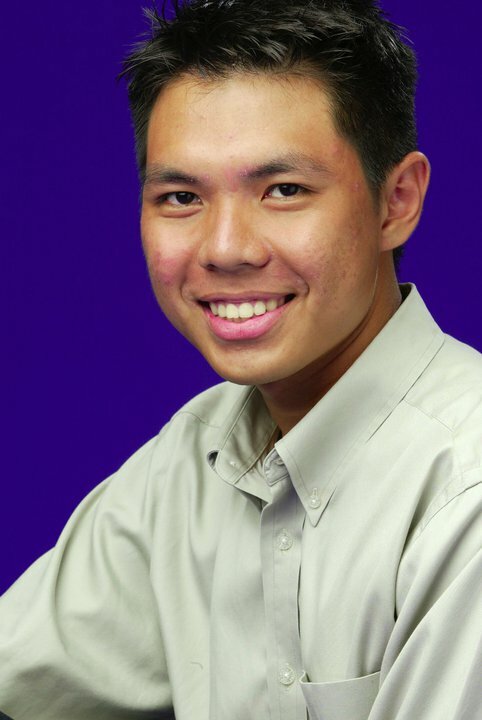 I also extend my thanks to Miss Stephanie Yap, Miss Rohini Singh, Mr Hygin Fernandez and Mr Nicholas Tan for their valuable contributions as well as to the current and alumni members of the Anglo-Chinese Junior College Debate and Oratorical Society for providing the media and the material incorporated into the website.